With a Hostelling International Membership card, you can travel the world even on a tight budget! Hostelling International have teamed up with Busbud to offer you a 10% discount on bus travel throughout Europe, North and South America. 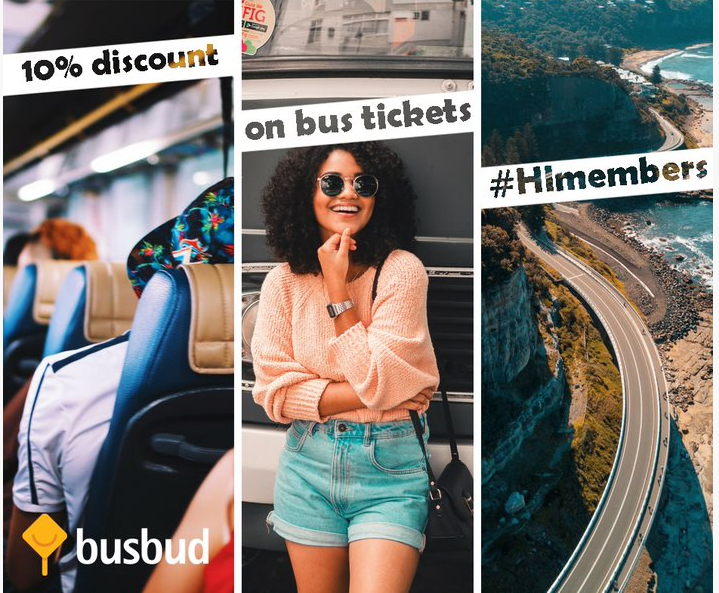 With Busbud you can search, compare and book tickets from hundreds of bus companies in over 10,000 cities across 63 countries. Travel with Greyhound, ALSA, Eurolines and more on your next trip. By helping travellers find and book the perfect bus trip, Busbud makes traveling the world more accessible for everyone. Choosing Hertz when you hire a car means you get the complete experience when you’re away from home - whether that’s finding adventure in foreign lands or exploring the town nearest to you. Hertz offer Worldwide online check-in for peace of mind, specially designed NeverLost® satellite navigation systems for ease of use, and unique cars offered through the Prestige, Family, Fun/Adrenaline and Green Collections. 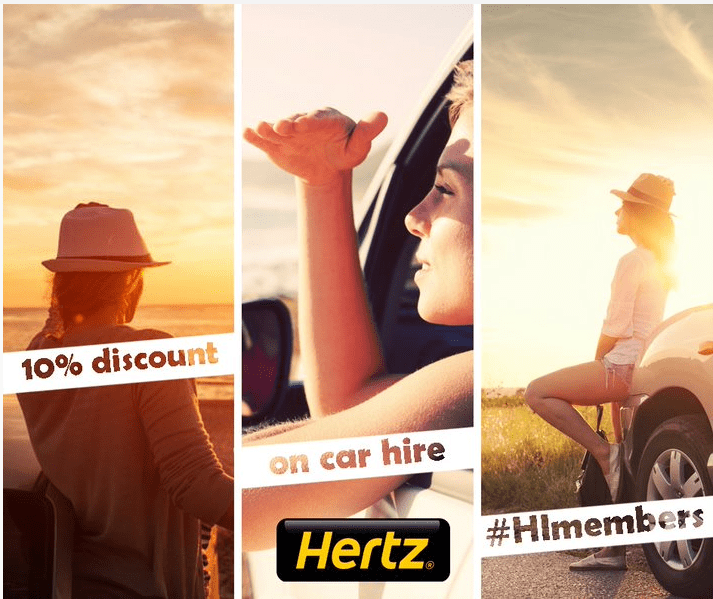 With Hertz, you will get the best travel experience where ever you are so you can be the explorer that you want to be. *To receive the 10% discount, apply the code CDP 841084 during the checkout process while renting a car online. ** To sign-up to Hertz Gold Plus Rewards as a guest please click here.